Prince William, Kate Middleton, and Meghan Markle's dogs are at Windsor ahead of the royal wedding. 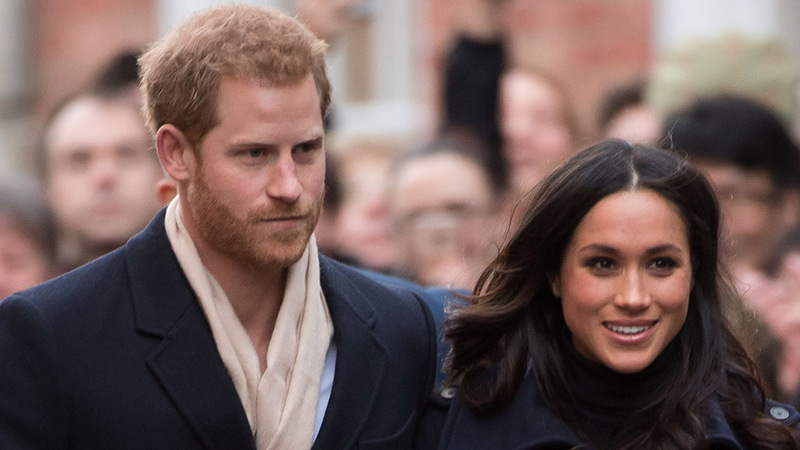 After months of anticipation, there are only hours left before Meghan Markle and Prince Harry say "I do" at the royal wedding. 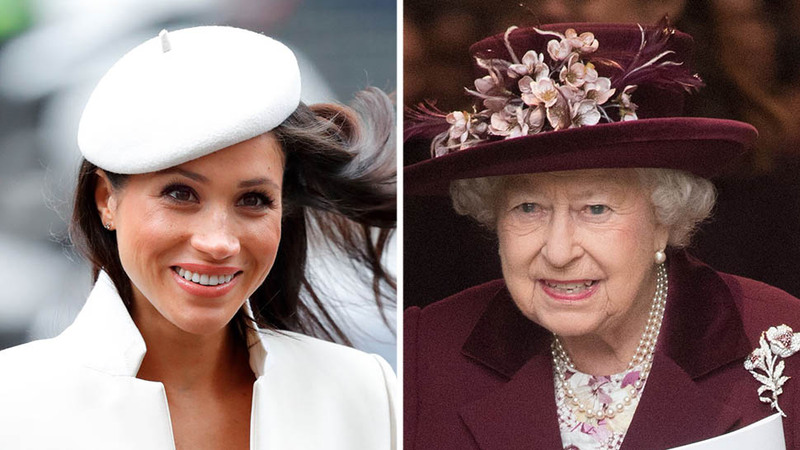 Markle's bridal party, guests (including her Suits co-stars), and mother, Doria Ragland, have all arrived in London, and are preparing for the nuptials. 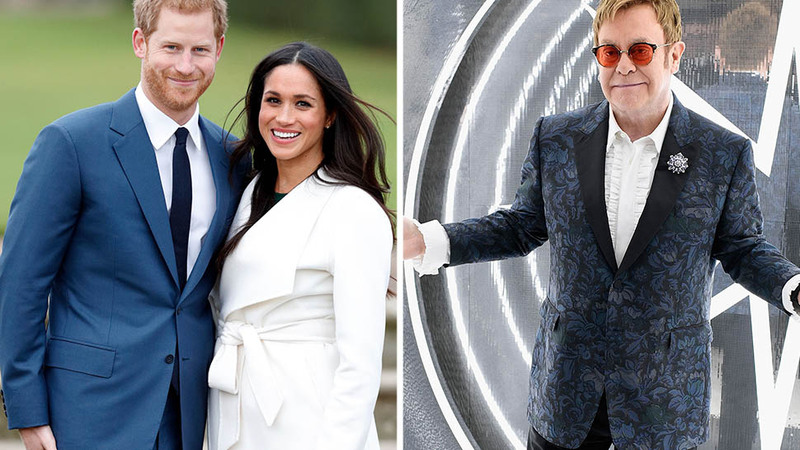 Prince William, Kate Middleton and their three children were, of course, already in the U.K. for the grand event, but their exact whereabouts had not been confirmed until now. Royal expert Omid Scobie shared on Twitter today that William, Kate, and "the kids" will spend the night at Windsor Castle. 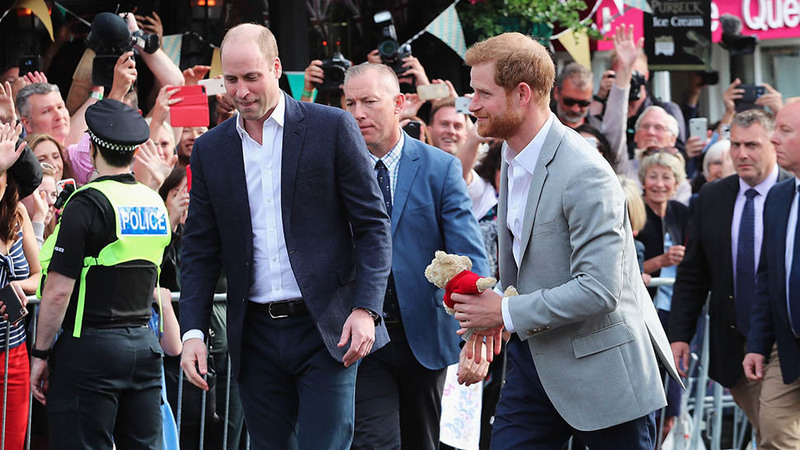 Scobie did not disclose which kids were staying with William and Kate, but he was likely only referring to Prince George and Princess Charlotte. Prince Louis, who was born less than a month ago on April 23, will not attend the royal wedding. 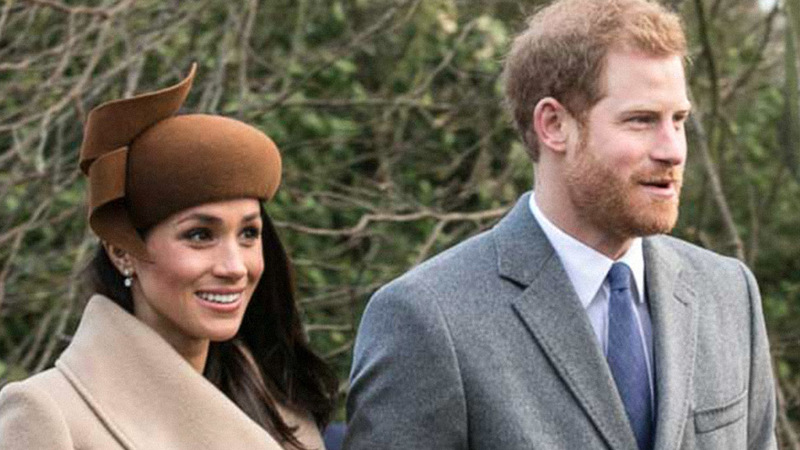 Kensington Palace confirmed that the infant would be absent because he is too young, and newborns need to give their immune systems time to strengthen before being exposed to big crowds. However, other members of the royal family that may be part of the ceremony are the royal pets. Scobie also shared on Twitter that William and Kate's dog, Lupo, is staying at Windsor Castle Friday night, and added in a separate tweet that Markle's dog, Guy, will also be there. 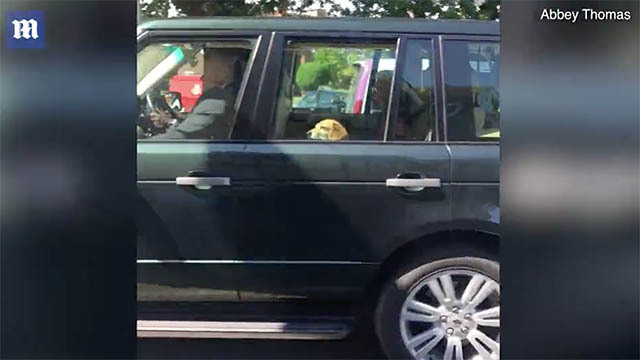 Photographers spotted Guy peeking through the window of Queen Elizabeth II's vehicle as he rode into Windsor with Her Majesty yesterday afternoon. 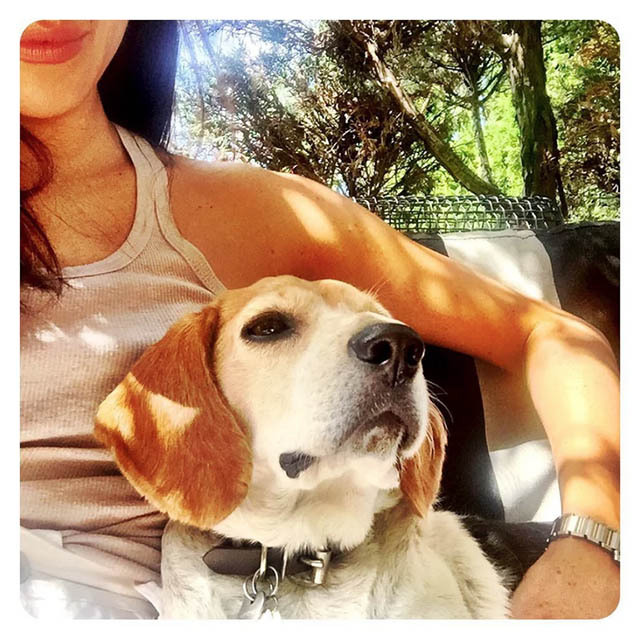 The adorable beagle, whom Markle adopted in 2015 after he was in danger of being put down by a Kentucky shelter, has certainly come a long way since. 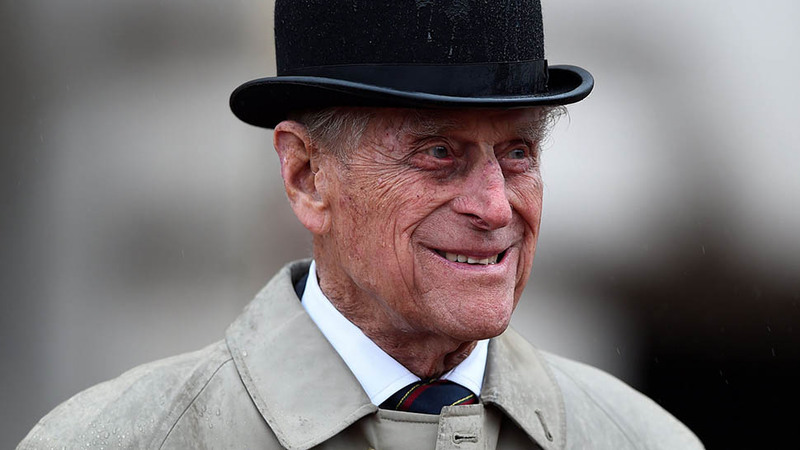 Scobie also confirmed that the royal family has been at Windsor Castle since Thursday night. The royal estate is where St. George's Chapel is located, which is where the royal ceremony will take place on Saturday morning.